Scott Sauls is the author of Jesus Outside the Lines and BeFriend and serves as senior pastor of Christ Presbyterian Church in Nashville, Tennessee where he lives with his wife Patti and two daughters, Abby and Ellie. Previously, he was a lead and preaching pastor for Redeemer Presbyterian Church in New York City, where he worked alongside Dr. Timothy Keller. Scott has also planted churches in Kansas City and St. Louis and is a frequent speaker at conferences, leadership retreats, and to university students. He writes weekly on his blog at scottsauls.com and can also be found on Twitter at @scottsauls. 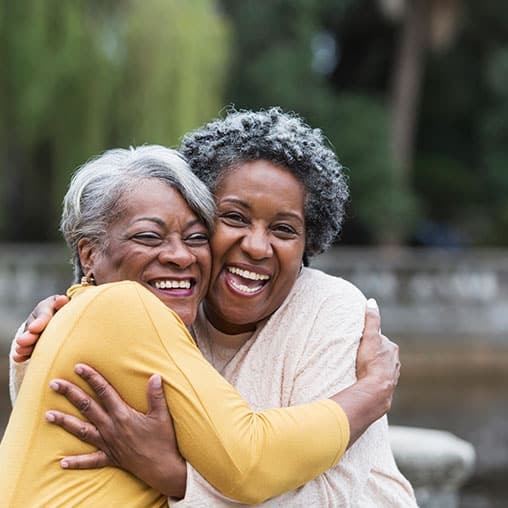 Christine Hoover, Barbara Neumann, Sue Edwards, and Scott Sauls talk about the value of being intentional in friendships even when it’s difficult. Scott Sauls, author of “Befriend,” opens up about his season of anxiety and depression. 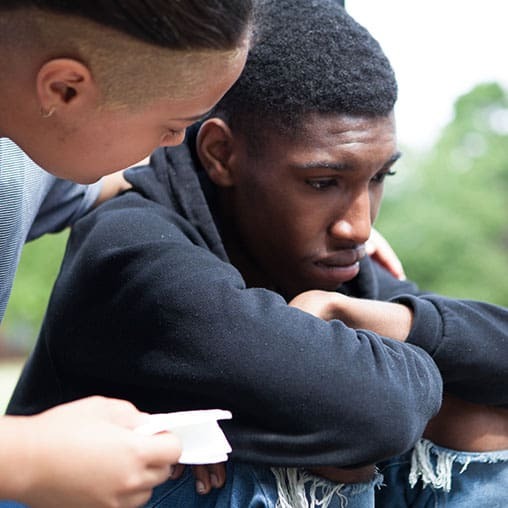 Find out what you can do to come alongside a struggling friend mired in depression. Author Scott Sauls encourages believers to pursue those who are different from us. Sauls reminds us that Jesus befriended prodigals and Pharisees, sinners and outcasts. Pastor Scott Sauls calls people to behave as followers of Christ, especially when we differ.